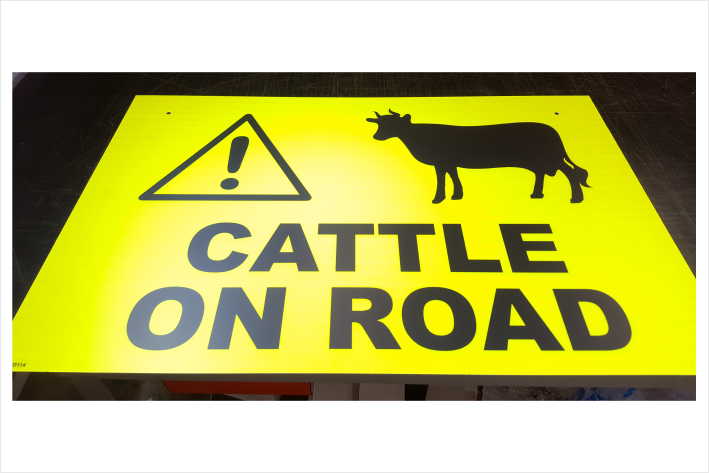 Cattle Road Sign 900mm x 600mm sign on Aluminium class 1W fluorescent Yellow/Lime. Stand out sign. Super bright, you will need sunglasses ! 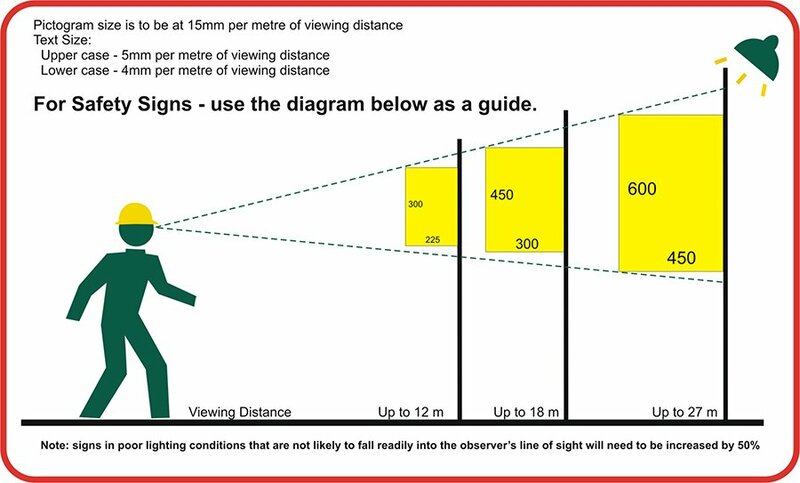 No-one could ever say they didn't see the sign. We charge a little more for this one due to the cost of the reflective material. 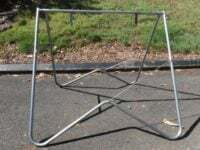 Aluminium with square corners (you can ask for rounded if you wish) and fite nicely into a swing stand.